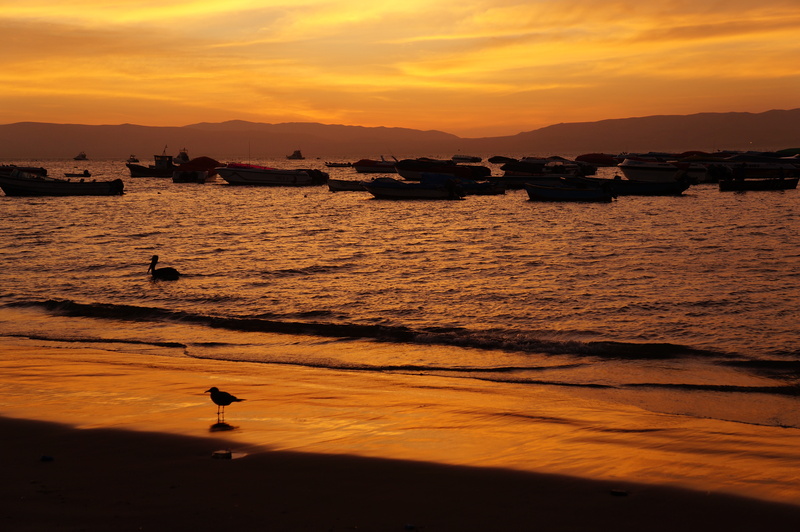 Paracas is best known for the Islas Ballestas (the Ballestas Islands) and the Paracas Reserve. 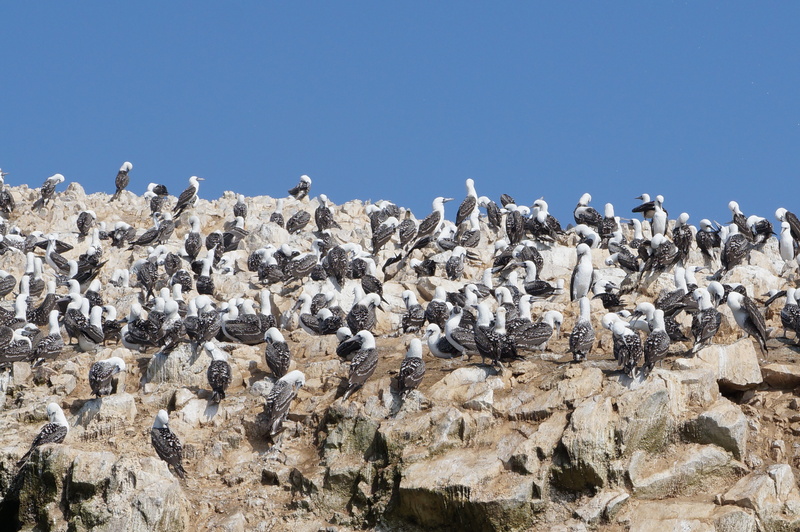 The Ballestas Islands are a protected seabird habitat off the coast of Paracas and is home to Peruvian Pelicans, Humbolt Penguins, Inca Terns, Peruvian Boobies (type of bird! ), Cormorants, and Sea Lions, to name a few. 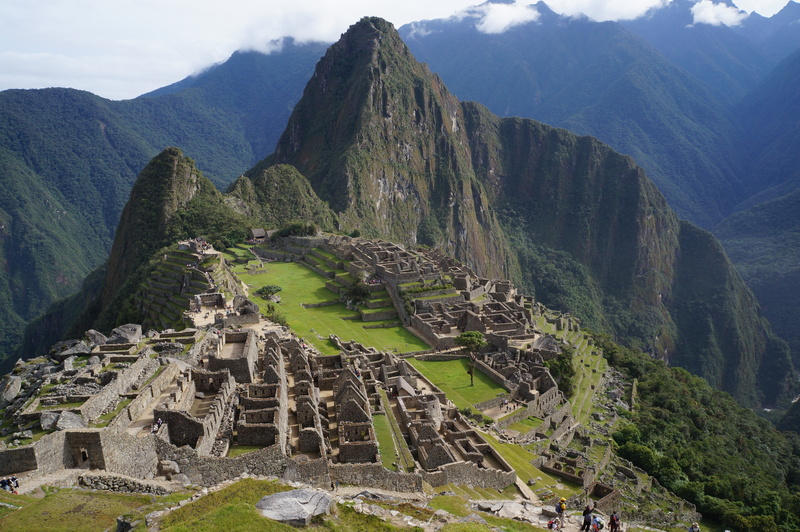 It’s not one of Peru’s biggest tourist attractions, which are mostly found near Cusco, but it does attract a fair amount of visitors from Lima. Paracas town is pretty small and there’s not much to do, so we only spent a day there, but it is incredibly gorgeous and I found the visit nice and relaxing. It’s easy to get to Paracas – it’s just a 3 hour bus ride away from Lima and there are a few hotels and hostels in the town. 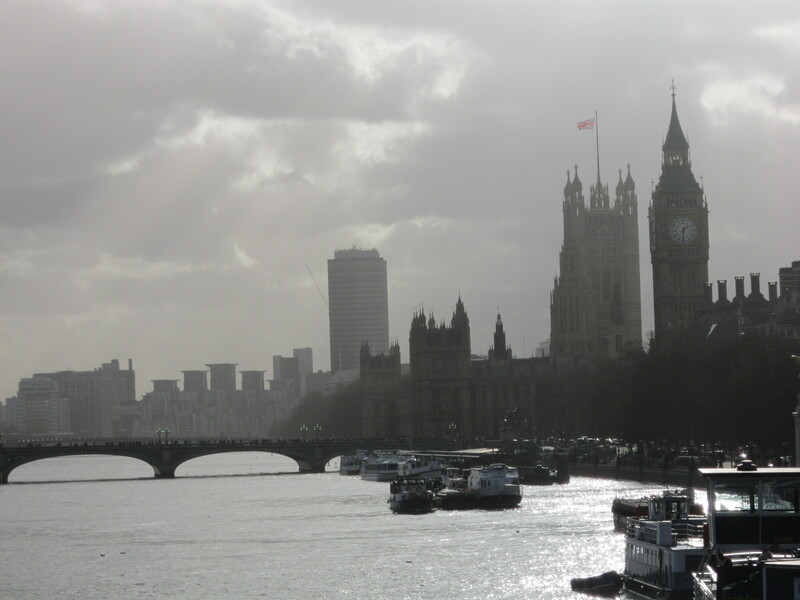 The boat tours leave every morning at 8:00 for 2 hours, so it’s best to arrive the night before. Since the boat tours don’t take that long, I bought a joint pass for the boat tour in the morning and then a bus tour of the Paracas Reserve in the afternoon. I loved the boat tour, there were thousands of birds to see and it was great to get out on the water. In the afternoon we visited the Paracas Reserve, which serves to protect the unique desert habitat found in Paracas. While it was interesting, it wasn’t one of my favourite parts of the trip. We didn’t see much wildlife, mostly just (seemingly) empty desert. In a way though, it’s almost just as well to do the afternoon portion at the Reserve because otherwise you’ll just be waiting around in Paracas for the next bus. All together, the boat and bus tour for the day only cost me around $30, so it’s well worth it as a full day activity! Most people leave Paracas and go on to Nazca or Ica where you can take a small plane ride above the area to see interesting glyphs that have been etched into the sand hundreds of years ago, or go sandboarding in the desert. However, we decided to skip Nazca in the interest of time and took an overnight bus on to Arequipa. It’s worth being said though that after Machu Picchu, Nazca is definitely one of the most popular tourist attractions and there is a lot to do in the area, so if you have the time, I think it would be worth the visit. In conclusion, Paracas and the Islands are a great stop and definitely worth seeing, especially if you’re a bird watcher, but you don’t need more than a day in the area. The sunset over the Pacific Ocean was a particularly enjoyable part of the visit! You can read my blog entry about Paracas here.